Home SAMA for the masses! 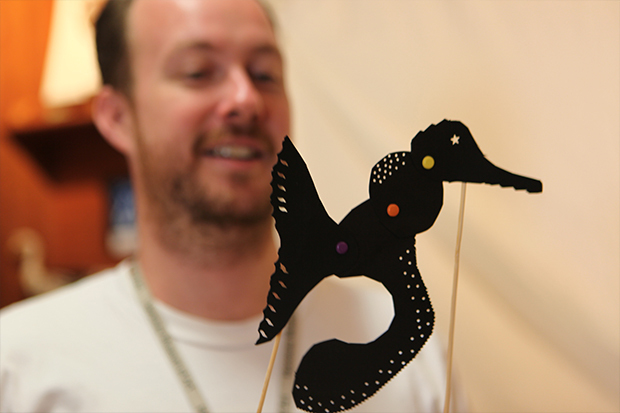 Since 2012 the museum has offered See Art Make Art (SAMA) tours to schools. The idea is as simple as it is self-explanatory: Students see art, and then they make art. Last Wednesday, as part of programming for the Spalding House exhibition HoMA SELECT, the museum opened SAMA up to the public for the first time. The program, called “See Art Make Art for the Masses,” is a spin-off of “HoMA SELECT: Natural Selection,” a biology-focused SAMA tour that has been offered to students since HoMA SELECT opened in November. No reservations are necessary—you can just show up Wednesdays through June 21. The tour is free with museum admission. 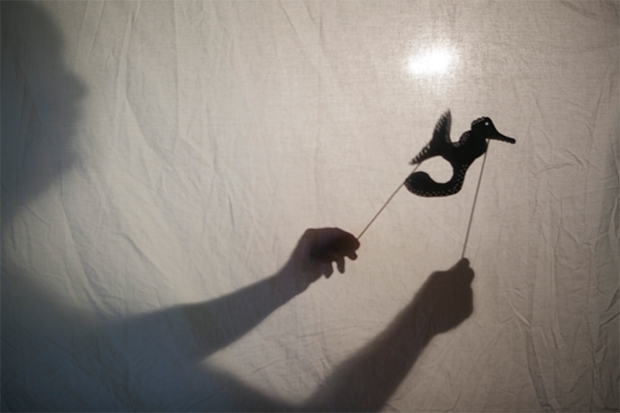 All you need to do is SEE what ART on view in the exhibition inspires you, then head to the Spalding House classroom to MAKE animal shadow puppet ART out of paper. #SEEwhatwedidthere? See Art Make Art for the Masses: Spalding House, 2411 Makiki Heights Dr. • Wednesdays, 10am-noon, through June 21. Free with museum admission.